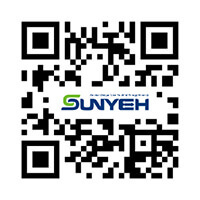 LE Explosion-proof Linear Electric Actuators from Sun Yeh Electrical Ind. 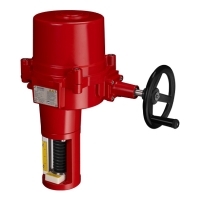 Co., Ltd.
Our explosion-proof linear electric actuators provide thrust ranges of 250 to 2,000 kgf (550 ~4410 lbf). All models are equipped with modulating controllers and are suitable for globe valves, gate valves and linear travel devices. They can be applied for HVAC and industrial purposes, especially for steam and high temperature employments. 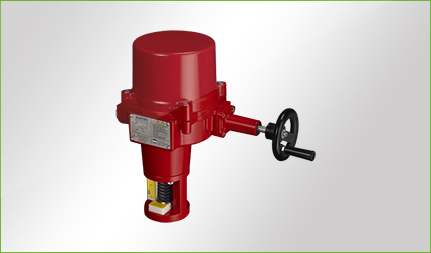 LE series explosion-proof electric linear actuators are structured as flame-proof and combustible dust-proof. The directive and standards marking are II2GD Ex db IIB T4 Gb Ta -30°C to +70°C, Ex tb IIIC T130°C Db. 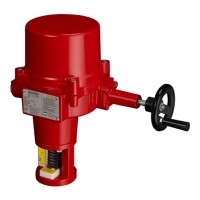 They are control devices for valves and can be used in places, classified as Zone 1 or Zone 2, containing Group IIA and Group IIB gases, Zone 21 or Zone 22, containing combustible dust atmospheres or a mixture of explosive gas atmospheres and combustible dust atmospheres. Temperature group T1 to T4. Note: Motor power is based on 110V AC at 60Hz.